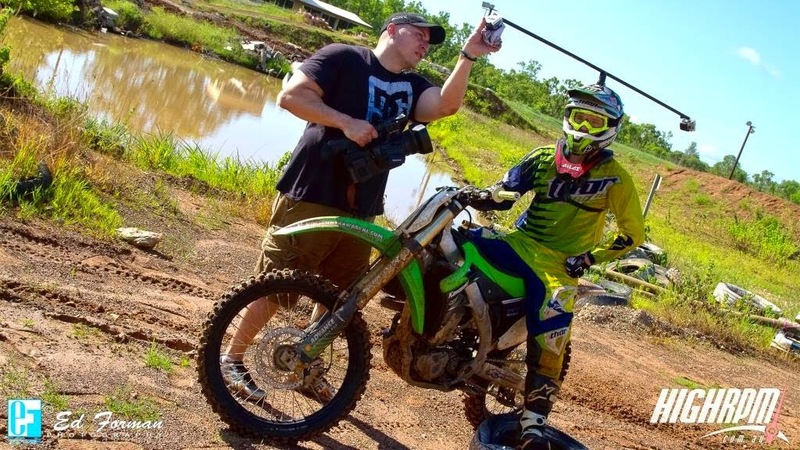 Great action footage from last weekend as Auki Henry, Ed Forman and Brad Stott headed down to the Palmerston motocross track for a shoot with local rider Phil Bodey. Starting out as a sponsor shoot for the rider, the crew decided the day was as good as any to try out the new Sony FS700 they picked up the week before. The result, creamy slow motion straight out of the camera. Darwin has been hit by some heavy rain of late leaving the track a bit worn and puddled in places, but since when has mud, rain or dirt stopped a good session of motocross? Check out the video and don't forget to give it a thumbs up if you like it!